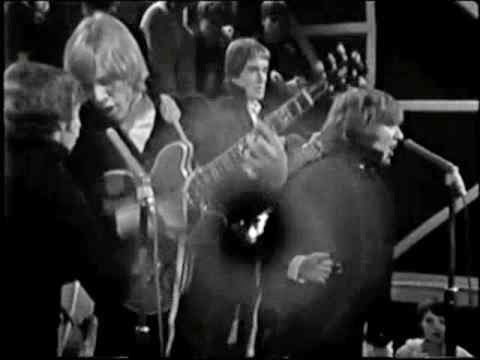 It's been more than forty eight years since the The Easybeats Coca Cola Spectacular was seen on Channel 7, hosted by Billy Thorpe and telecast in July 1966, on the eve of the Easys' trip to the UK. The show starred the Easybeats of course, and featured Janice Slater and Tony Worsley. 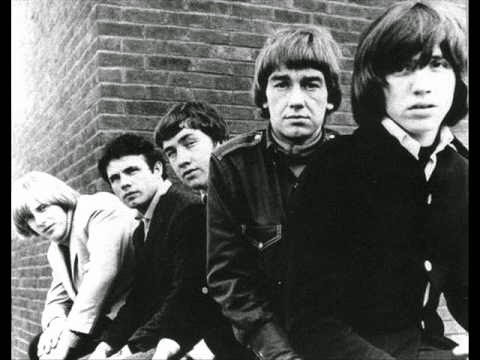 It was a farewell to the Easybeats who were leaving for London's Abbey Road Studios. The show featured some great hits and artists of the time; The EasyBeats; She's So Fine, Wedding Ring, I'll Make you Happy, I Can See, Sorry, Easy As Can Be, Someday Somewhere, In My Book, Come And See Her, Women, Too Much, For My Woman,A Very Special Man, Make Life Sweet with Coca Cola. Supported by; The beautiful Janice Slater; "We're Doin' Fine and If You Don't Think. 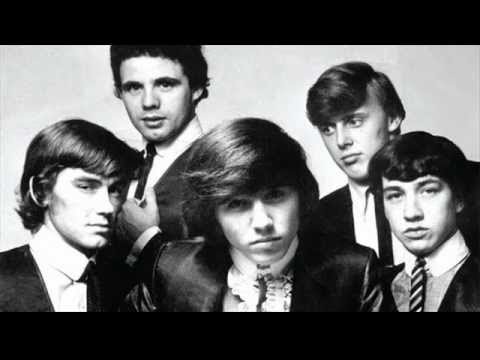 Tony Worsley and The Blue Jays; Raining In My Heart and Knock on Wood. An enthusiastic live audience and fabulous group of dancers, ensured The Coca Cola Special captured the excitement that the band always generated.